New Year means new dramas to wait for. I’m very excited about a number of dramas that are set to broadcast this year. Some of them have garnered public’s attention – good and bad – since few months ago. Below is the list of dramas I can’t wait for in 2018. I have no idea about this drama until this afternoon, when I read Soompi’s article about how the first script reading of the drama. Four Sons or Four Men is tvN upcoming drama who will be directed by Jang Tae Yoo (the director of “My Love from the Star” and “Tree with Deep Roots”) and written by Kim Je Young (the writer of movie “Wonderful Nightmare”). 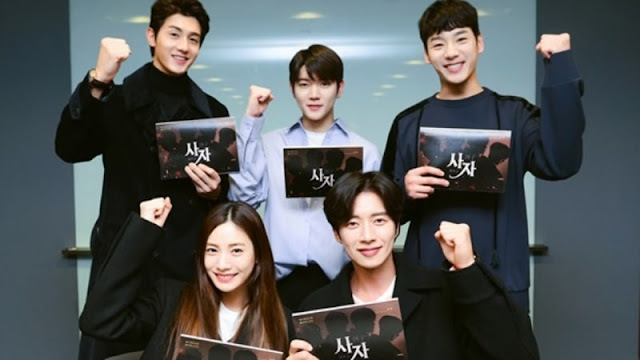 The drama is set to be released in the second half of this year. Yeo Rin (Nana) is a detective. She is full of justice and has a warm heart. She loses her boyfriend Dong-Jin (Park Hae-Jin) and she seeks clues on her dead boyfriend Dong-Jin. During her search, Yeo Rin encounters a man that looks identical to Dong-Jin. Yeo Rin becomes involved in a mysterious case. The reason why I’m excited about “Four Men” is the fact that Park Hae Jin will play four characters in this drama. As far as I know, no one can beat Ji Sung in playing multiple characters in one show, so I can’t wait to watch whether Park Hae Jin can beat Ji Sung or stand on a par with him. I’m super nervous about Nana. I did not watch “The Good Wife” so I have no idea about Nana’s acting skill. Hopefully she will not be a disappointment. Lee Sun Kyun. IU. tvN. Written by the screenwriter of “Another Oh Hae Young”. Directed by the director of “Misaeng” and “Signal.” Everything about this drama is just what the doctor ordered. A man (Lee Sun-Kyun) in his 40's withstands the weight of life. A woman in her 20's (IU) goes through different experiences, but also withstands the weight of her life. The man and woman get together to help each other. “Another Oh Hae Young” is one of my favorite dramas ever. It has amazing stories and characters. Since “My Ahjussi” also depicts a story written by Park Hae-Young, a screenwriter of AOHY, I really hoping that it will come up to my expectations. Nope. I have no worry about it. 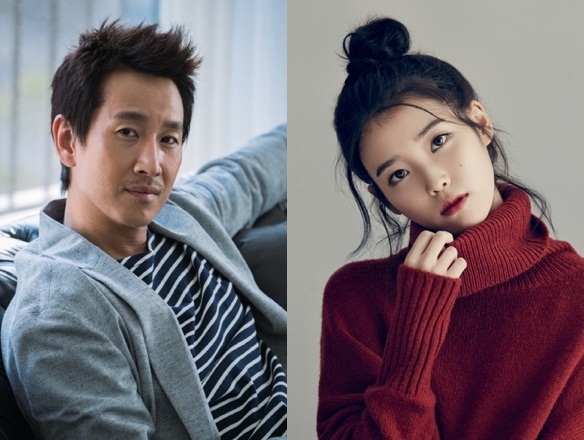 In spite of the age-gap controversy, I still think that Lee Sun Kyun-IU is a great pair.